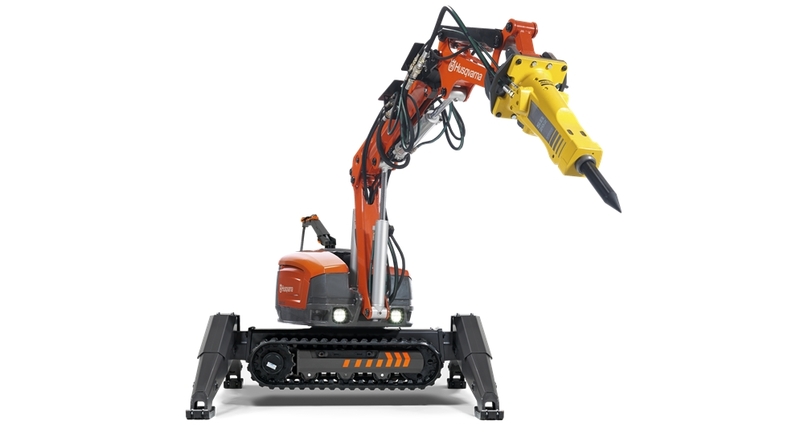 Robotic Demolition – Peninsula Cutting & Coring Inc. Using a remotely controlled demolition robot allows us to take the risk out of heavy demolition work. Anything from hammering to crushing to grinding can be accomplished with the operator at a safe distance.